Pre Checo Placerean (don Francesco Placereani) was a centrepiece of the Friulian autonomist movement. 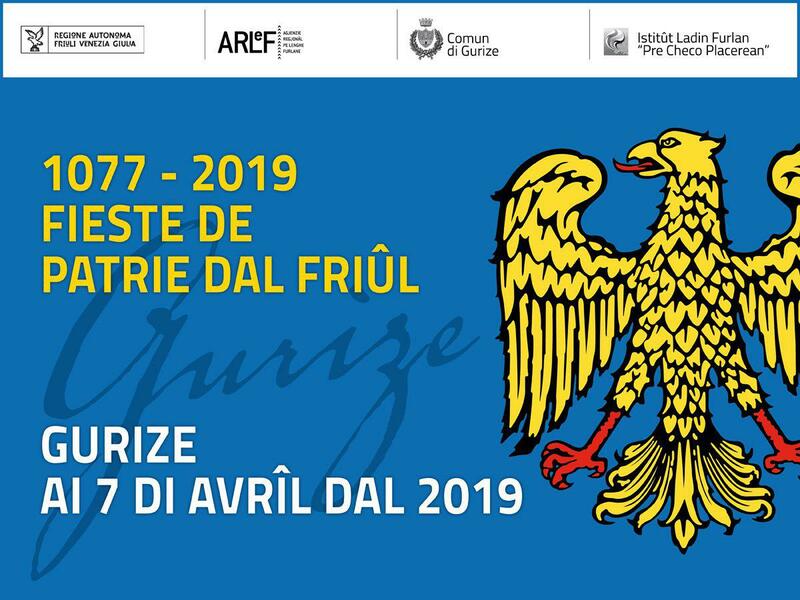 He was among the founders of the magazine "Int furlane" and "Movimento Friuli", inspiration for the "Clerical motion for the social development of Friuli" and, together with pre Antoni Beline, translator of the Bible into Friulian. The Istitût Ladin Furlan is a cultural association founded in Codroipo in 1988 to lend a new spirit to the promotion of the Friulian language and culture. Its headquarters are in Coder di Sedean (Ud) at the ‘Casa Turoldo’, birthplace of the well-known author Father David Maria Turoldo.